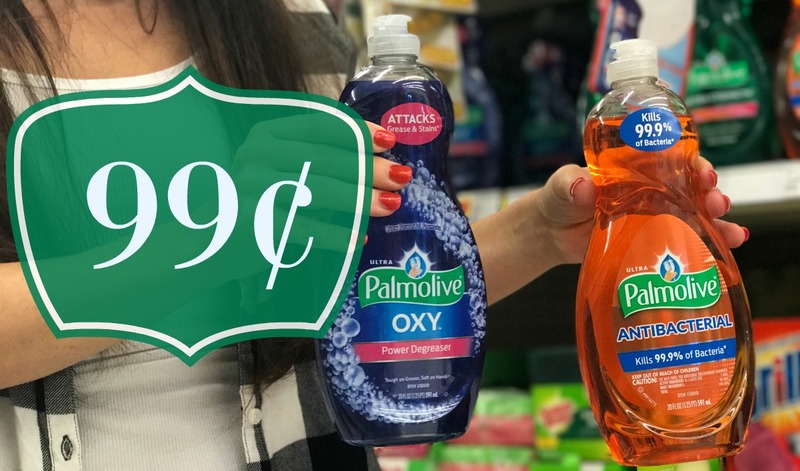 Palmolive Dish Soap is JUST $0.99 during our Kroger Mega Event! I think it's time to grab as many as we can!! Even the sale price of $1.49 is GREAT for these products!! Check out my deal scenario below to see how you can get this great price! Alas, this deal is a bit more complicated at King Soopers (Kroger Affiliate). 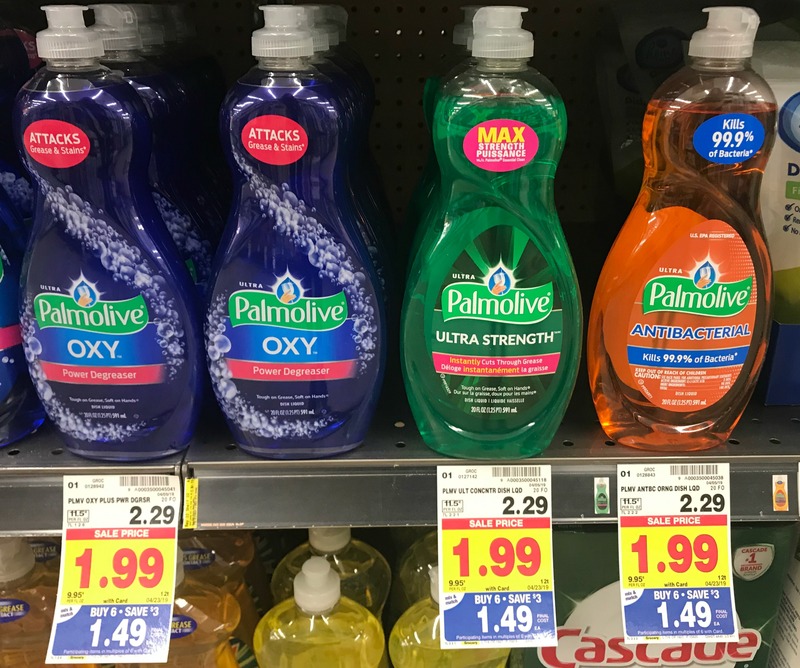 Here the blue Palmolive 20oz is 1.49 when you buy 5, but the green Palmolive 20oz is 1.79. Similarly, the orange Ajax 28oz dish soap is 1.49, while the yellow version is 1.79. In fact, this type of pricing distinction appears to be very common this week. Another example: Hefty Slider bags where the gallon ones are 1.49 when you buy 5, but the quart ones are 1.79. It appears the more popular versions have the higher prrice.